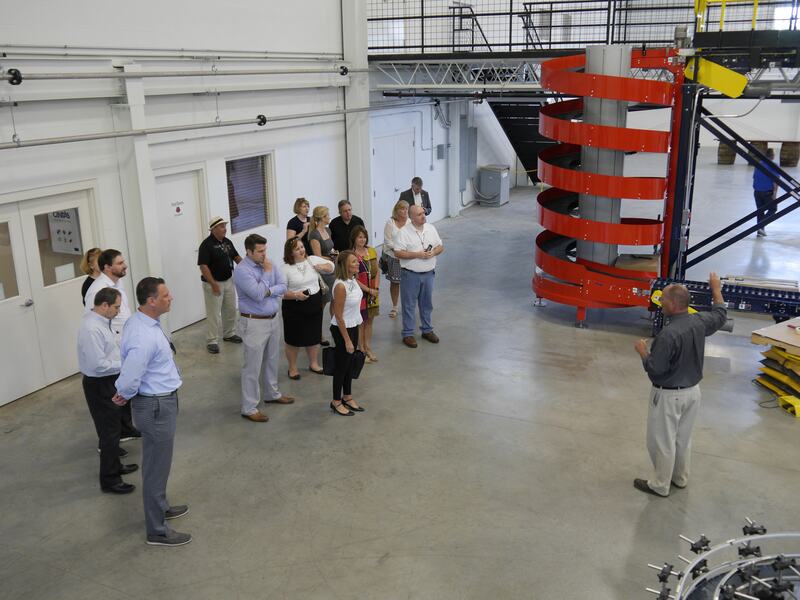 In late June, we were happy to celebrate the grand opening of our newly-renovated, 60,000-square-foot Bottling Facility located in Cox’s Creek, Kentucky with our Four Roses family, local dignitaries, and other members of the community, including Four Roses President & CEO, Satoko Yoshida; COO & Director of Distillery Operations, Ryan Ashley; Senior Brand Ambassador, Al Young; and Secretary David Dickerson. 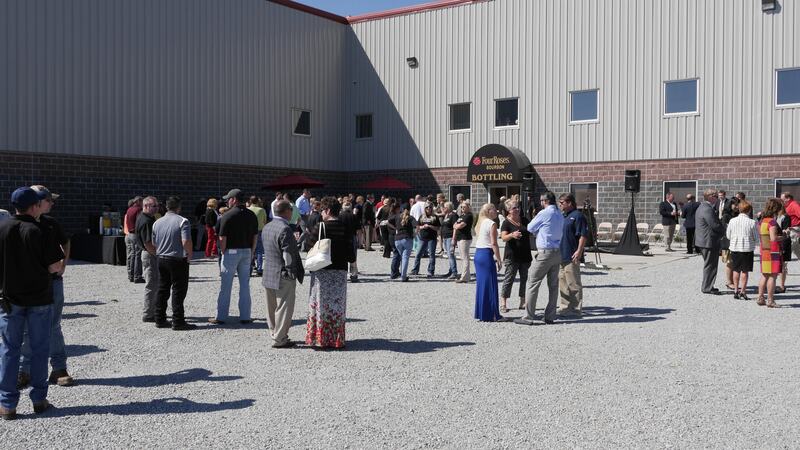 The grand opening event marked another milestone in our ongoing $54 million expansion project of the Four Roses Distillery and Warehouse & Bottling Facility, which began in 2015 and will enable our company to double production. 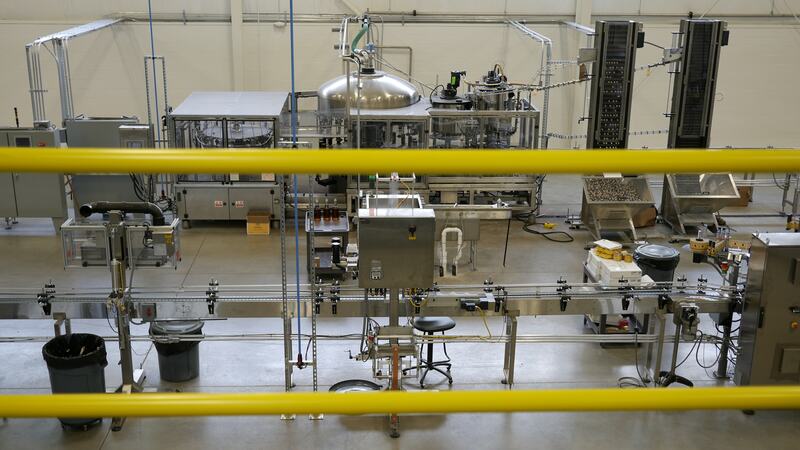 Much like our Bourbon, the completed Bottling Facility project was worth the wait. 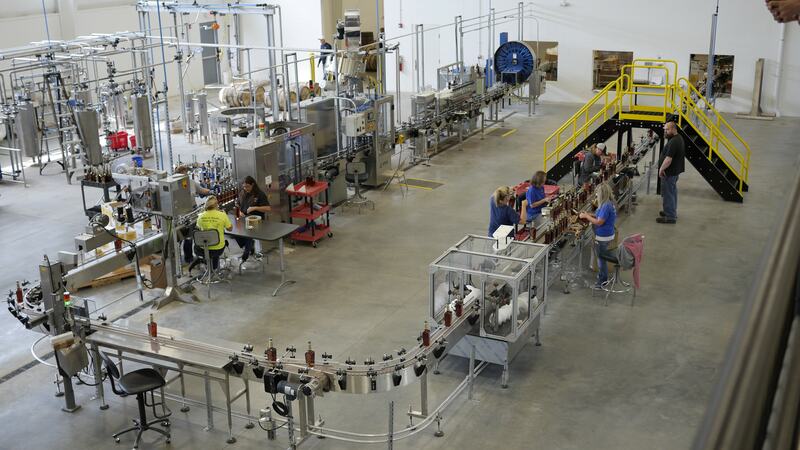 The new Bottling Facility houses two bottling lines, bottling support areas and office space. Our facility’s overall square footage increased from 15,000 to 79,000, and our 4,000-gallon tanks were replaced with 25,000-gallon tanks. 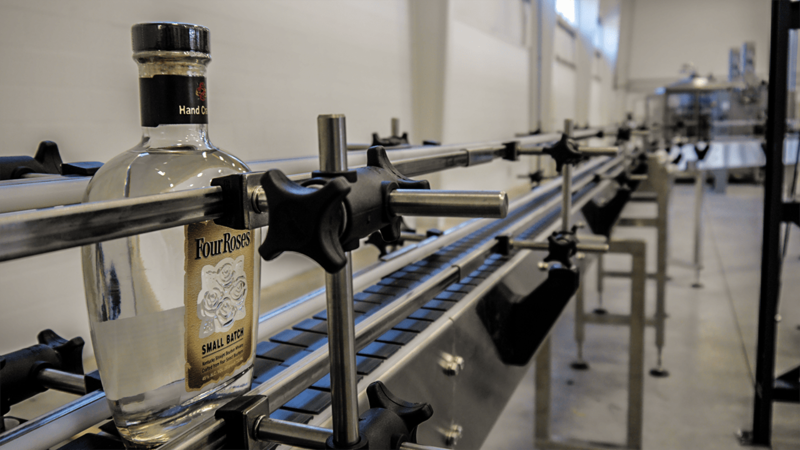 Additionally, the bottling line speed increased from 43 bottles filled per minute to 180 bottles per minute. We appreciate your patience as we have been working on this project and are excited to give you a tour of the new facility when you visit. Cheers!